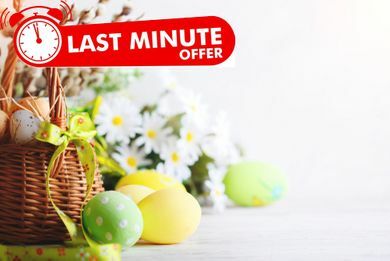 Book before 30/04/2019 for stays between April and October 2019 and get up to 25% discount on total price. Offer applies Bed and Breakfast, Half Board, All Inclusive and all available room types. * Price shown is for 2 adults per night. 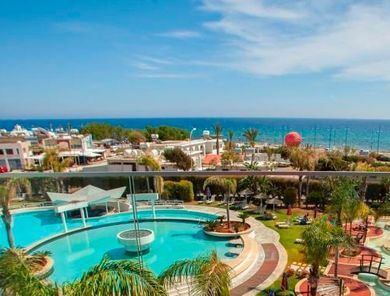 Book Easter 2019 with Faros Hotel and Save up to 25%. PLUS Traditional Easter Meals, Festivities, Free Room Upgrades and Late Check-out all included. Book Now.